Comments: This is a tropical vine that produces huge leaves when it climbs the trunk of trees in warm climates. It is also a popular indoor plant and is used as a ground cover in interior plantscapes. Also goes by the common name golden pothos. 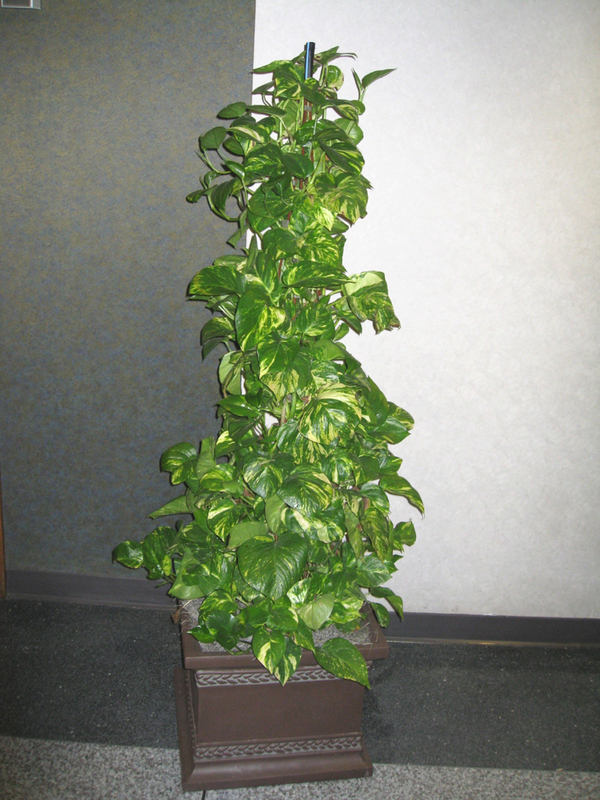 Also listed in the trade under the name Epipremnum aureum.